Seeing these beautiful flowers is a major tourist drawcard for Japan, however, seeing them requires a bit of advance planning. Let’s take a look at what dates they are forecast to bloom and how to use your points to get there. With climate change, that is hard to predict. This year’s cherry blossoms bloomed about ten days earlier than usual and it is predicted that 2019 will see the same. It also depends on where you are in Japan. Cherry blossoms can start to bloom in late January in Okinawa in the south, with the northern island of Hokkaido experiencing them as late as early May. Note that the cherry blossoms start to open about a week prior to these dates, i.e. around 17 March before full bloom in Tokyo on 24 March. 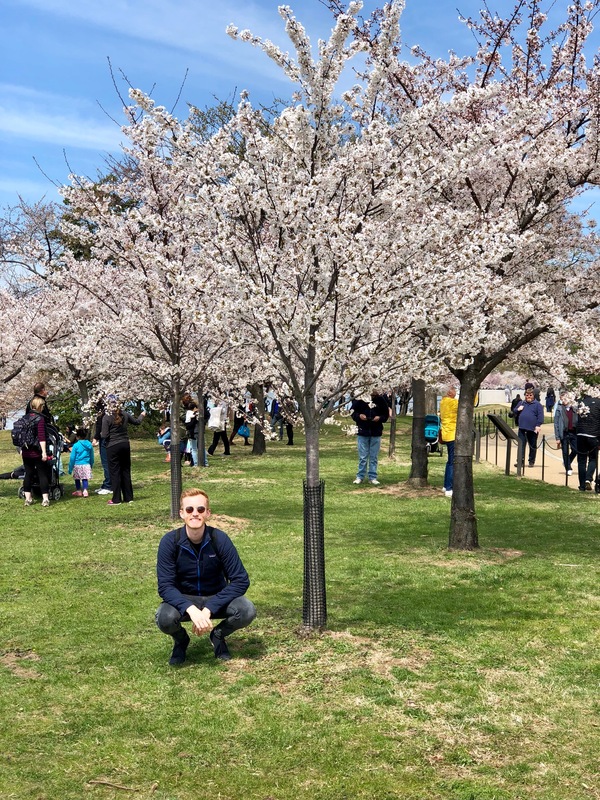 It is worth doing your own Google search to do some research on when you think the cherry blossoms will bloom and how that fits with your travel plans. 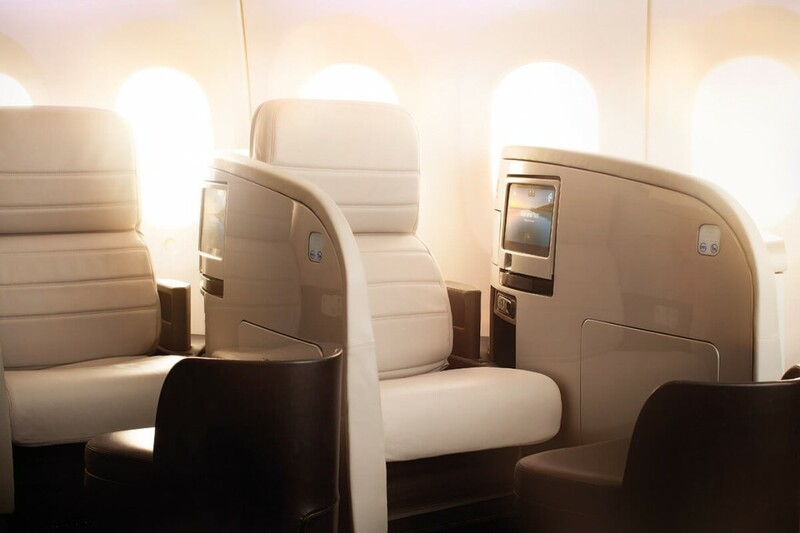 There are no First Class products flying nonstop between New Zealand and Japan. I did a search for ‘standard’ Business Class award seats and could find no availability on the nonstop services between New Zealand and Osaka around these dates with Air New Zealand — what a shame. 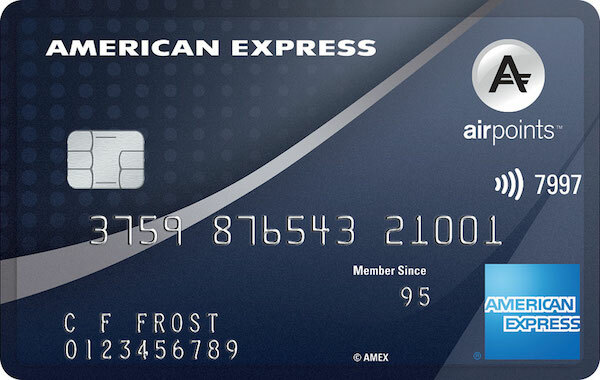 If you’ve got an extraordinary number of Airpoints Dollars, you could redeem for an ‘any seat’ reward with Air New Zealand (i.e. use your APD towards a normal revenue ticket), but I’d recommend against this. There are standard award seats available on Air New Zealand to Tokyo on 23 and 28 March, and 1 and 4 April. These can be booked through partners such as KrisFlyer and United MileagePlus. Surprisingly, Economy Class availability on nonstop services between New Zealand and Japan are non-existent around these dates too. You’re probably best just booking with cash if Economy is how you’re going to fly. 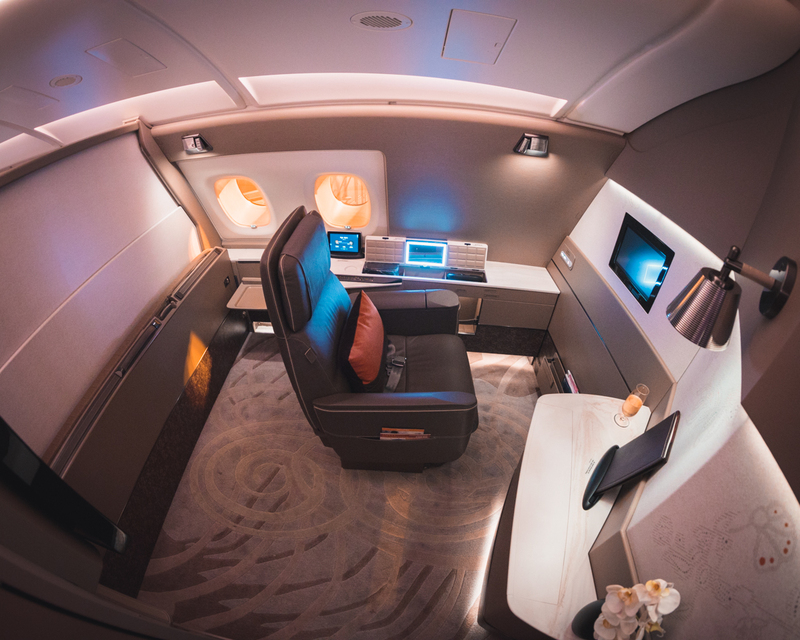 This airline has a great reputation for their Suites, First and Business Class products flying from Auckland and Christchurch to Singapore, where you can then connect onto a flight to Japan. Singapore Airlines also fly from Wellington via Melbourne, although on their much older Boeing 777-200 aircraft with 2-2-2 Business Class. 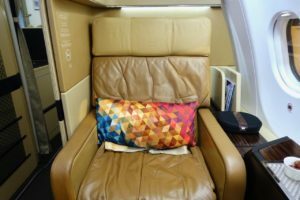 Read more in our guide to using points to book Singapore Airlines Suites/First Class. This airline also has a great reputation for its Business Class product but award availability to/from New Zealand has tightened up over recent months, so you may find it hard to get a seat. From my experience, you will have the best luck booking in the week before departure – Cathay release surplus availability closer to the travel dates. Although the spontaneity of such a last minute booking may not suit some! Read more in our beginner’s guide to using points to fly Cathay Pacific. 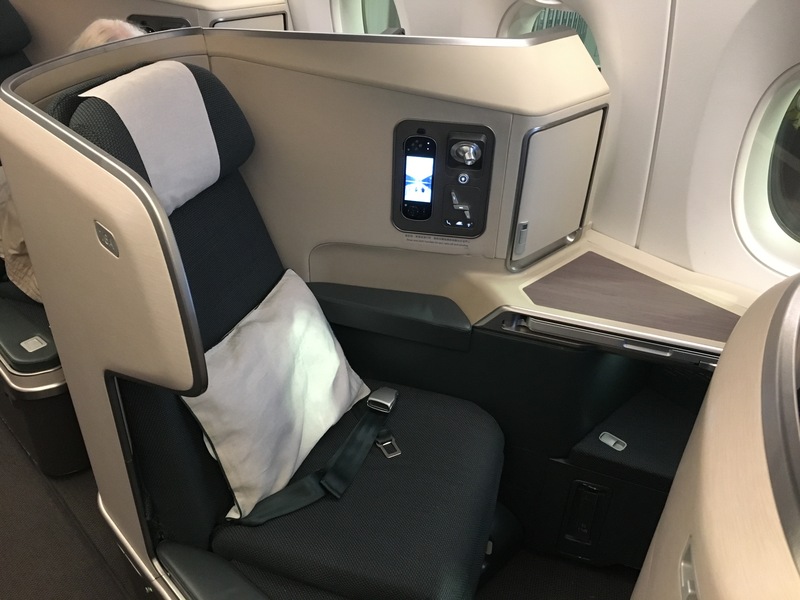 China Eastern have a solid Business Class offering, that is similar in style to Cathay Pacific, and they have excellent award availability through Qantas Frequent Flyer. 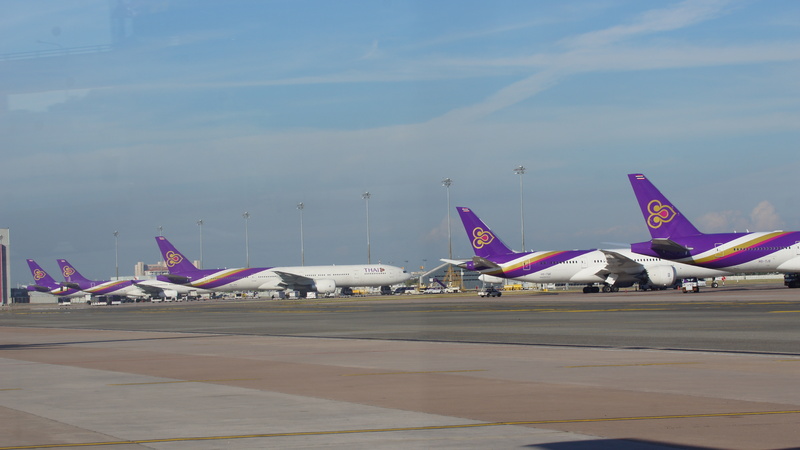 Finally, you can fly THAI Business Class all the way from Auckland to Tokyo via Thailand, on their remodelled Boeing 797-9. 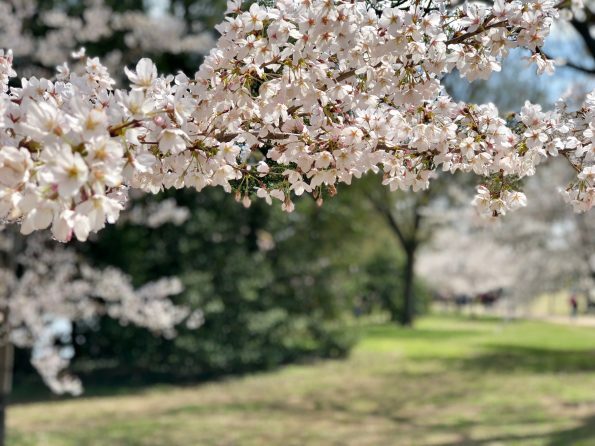 If you have always wanted to see the cherry blossoms, perhaps 2019 is your year. Plus, Japan is a fantastic country to visit—the Point Hacks team was there last month—and preparations for the 2020 Summer Olympics are in full swing. 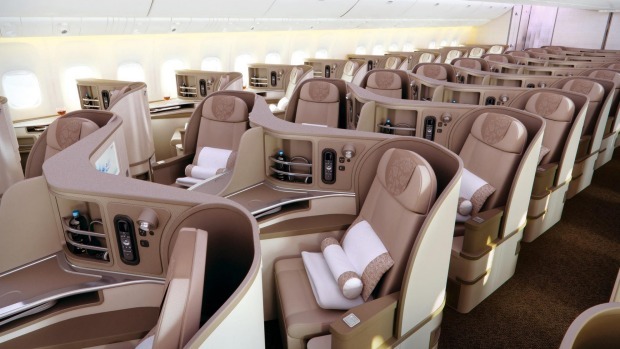 With the possible exception of Cathay, I do not expect award availability to open up as time approaches, so I would suggest booking one of the redemptions above as soon as you can if you are keen to lock in your travel arrangements, or you may just want to use cash for an Economy Class ticket. Finally, be aware, of course, that bloom dates change every year, so my advice is to lower your expectations and hope for the best! Have you visited Japan during cherry blossom season? Do you have any tips to share with others who are interested?